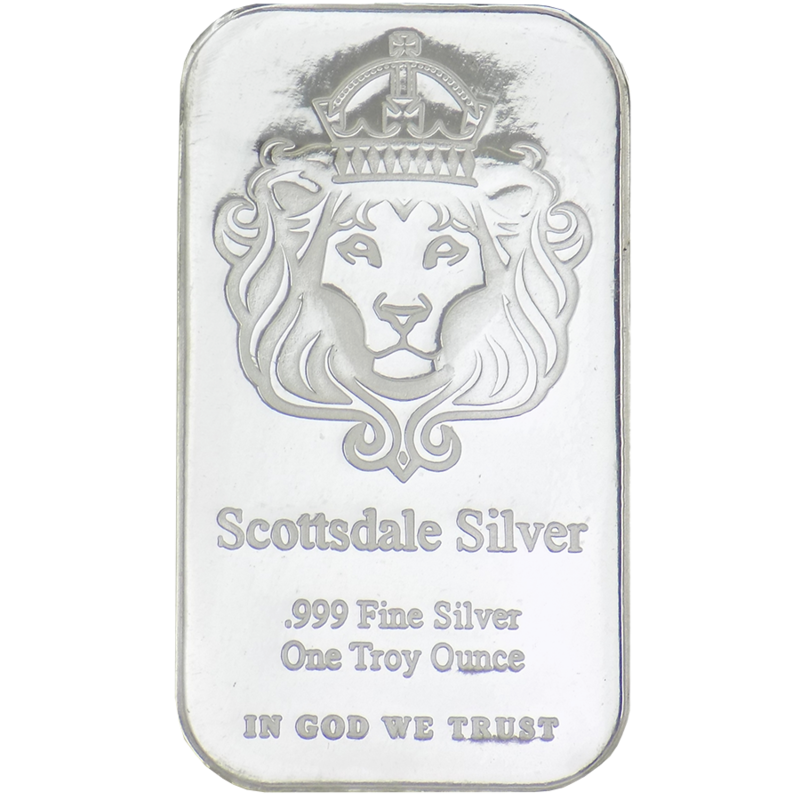 The Scottsdale Mint 1oz 'The One' Silver Bar (10 Bar Bundle) consists of ten silver 1oz bars, each featuring the illustrious Scottsdale lion design. 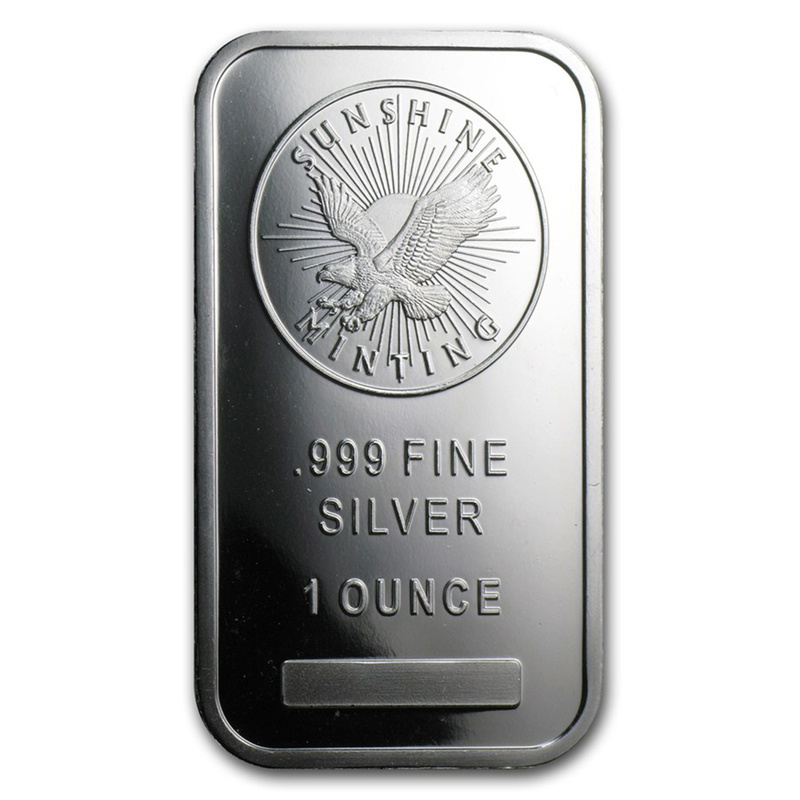 Etched on each bar is 'Scottsdale Silver', beneath this are details of the weight and fineness. Towards the bottom of the bars is inscribed 'In God We Trust'. 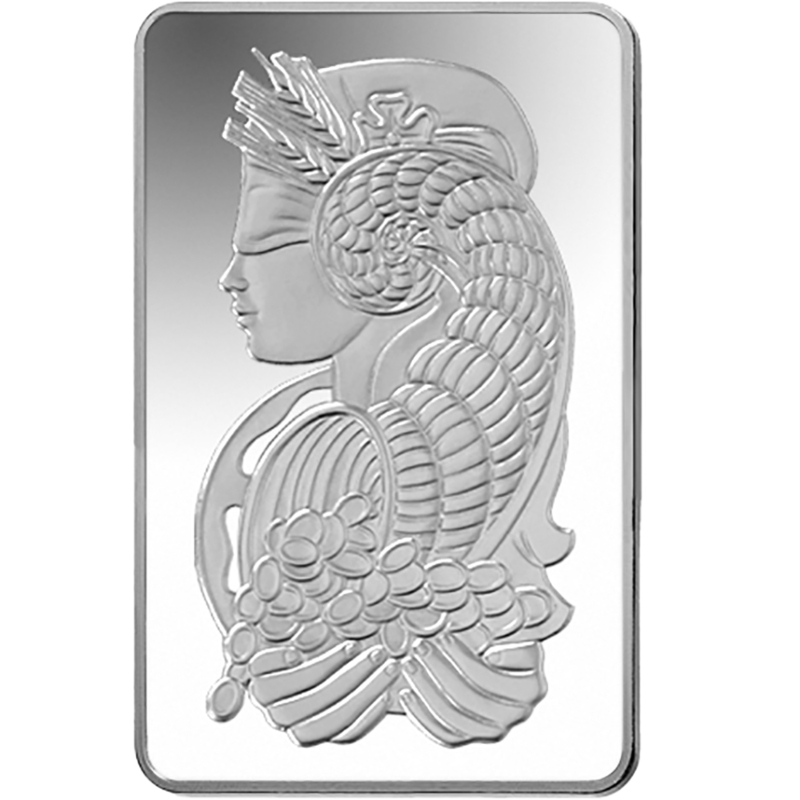 The reverse of each bar features a repeating Double S logo. The bars will be removed from their plastic wallet to be stored in the box. 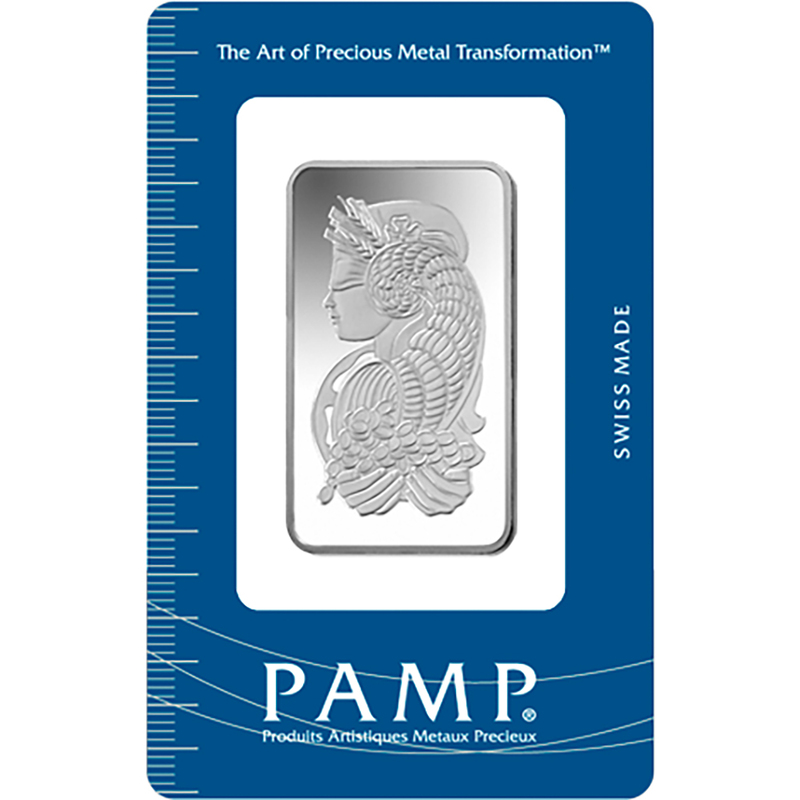 This pack of ten bars contains a total of 311g of Fine Silver. Dimensions of each bar: 50 x 29 x 2.9mm. 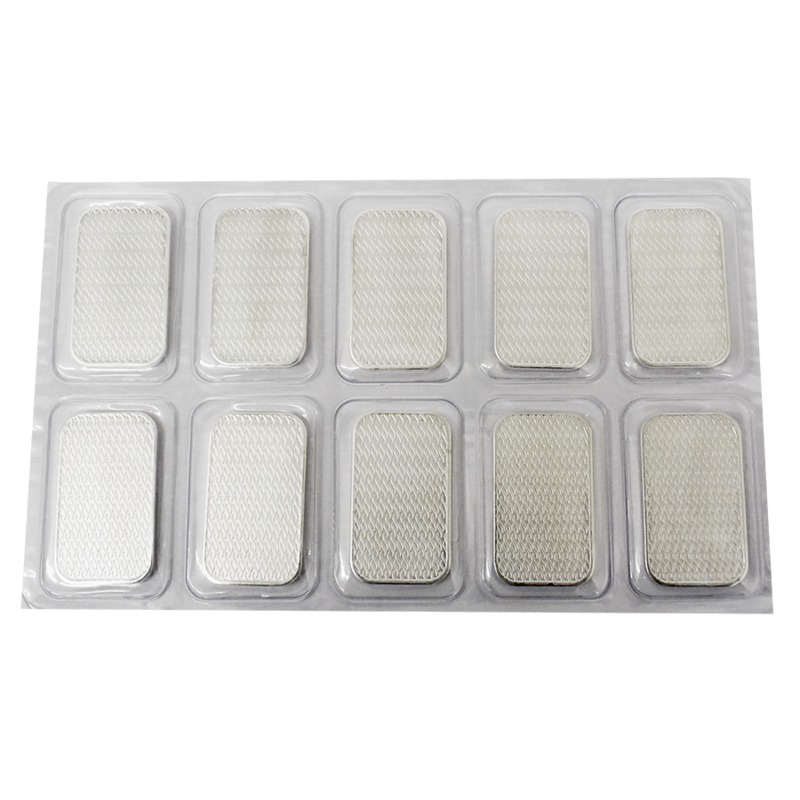 This pack of ten bars is supplied sealed in plastic packaging. 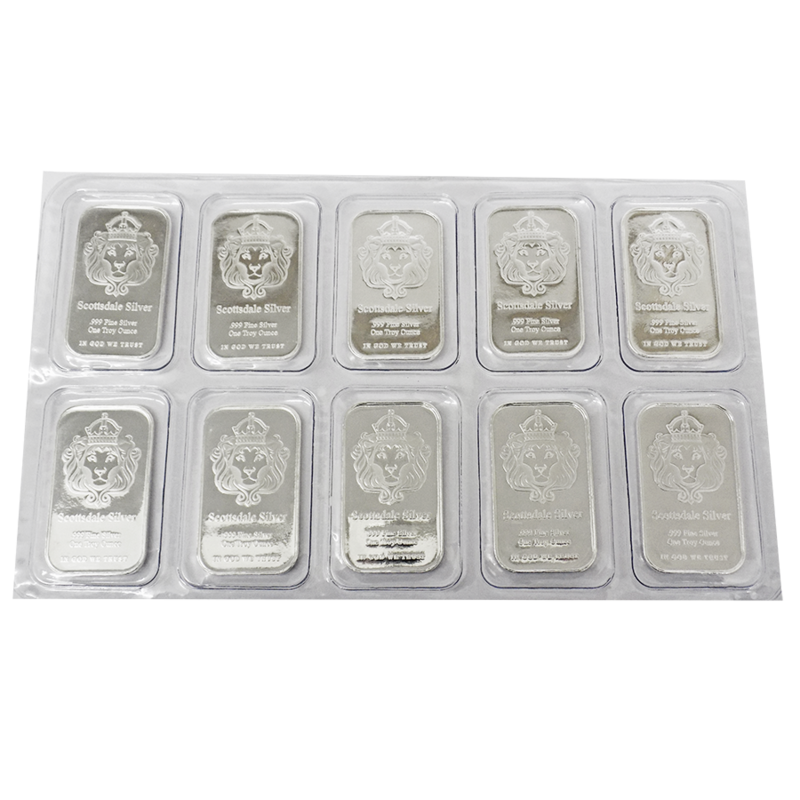 This bundle offers you a cheaper way to buy 10 Scottsdale Mint 1oz 'The One' Silver Bar. If you are looking to buy greater quantities you may find the Mix & Match section offers you the best price for these coins.